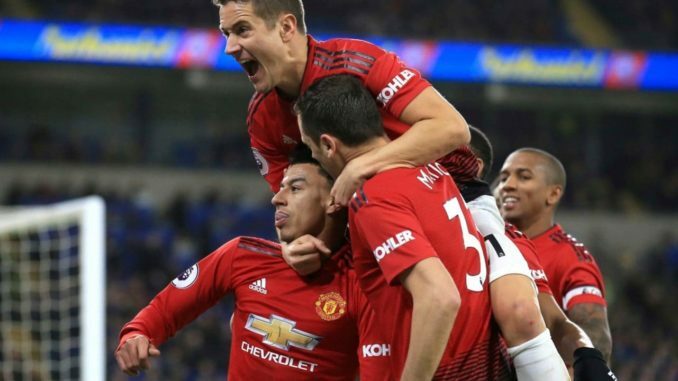 Manchester United can win their 9th game on the trot under Solskjaer by beating Burnley at Old Trafford tonight. The Norwegian manager has selected a very strange starting XI in all fairness. For the first time in his reign at the club, Lukaku gets the nod to start in the Premier League. The Belgian international starts with Mata and Rashford in the attacking third. 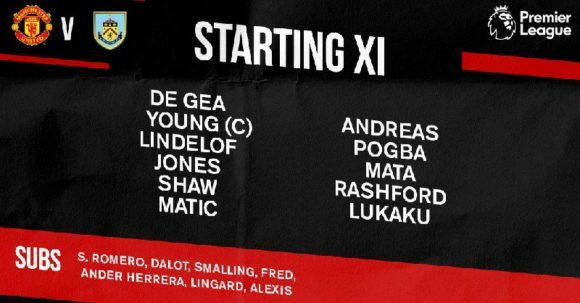 Surprisingly, Andreas Pereira has replaced Ander Herrera in the starting XI and he starts with the likes of Nemanja Matic and Paul Pogba in the center of the park. In the back-line, Jones return to partner Lindelof in the central defense and Spanish international David De Gea returns in the goal in place of Argentine shot stopper Sergio Romero.